What’s the point (of no return)? The way things stand now is not burning as much of a hole through the digital papers as it was a day ago and there are countless reprints of the same quoted statements –everything coming right from the horse’s mouth. The question of whether or not Blink 182 goes forward partially fractured, falls apart or gains a new, better resolve is not so much a matter of immediate importance outside of their fan base. What this large-scale game of back and forth does bring to the forefront, that the music industry can reflect on as a whole, is the way bands choose to approach and possibly breach topics of discontent. As a matter of general perspective, let us remember that bands are made of people too. Humans, even internationally acclaimed and famous ones, have feelings and fallacies and can make rash decisions with the best of us in the remaining general public. 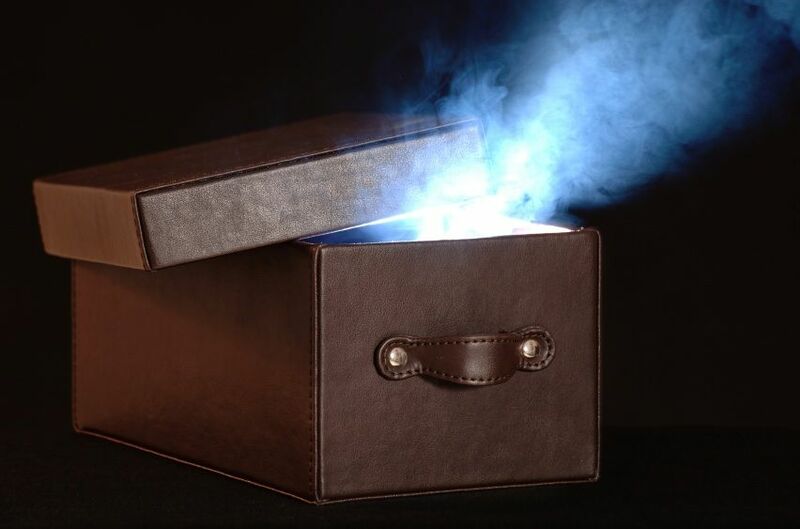 All the same, aside from generating an easy pile of gossip for water cooler skimming in-between meetings at the office or drinks at the bar, when a band is experiencing, and working through, a genuinely negative issue, are there some choices and potential actions that exist in a vault of Pandora’s Box type proportions? Publicly viewable conflicts in the music community are no reinvention of the pop culture news wheel and often are immediately seen for the “PR stunts” that they end up revealing themselves to be. However, in a case like Blink’s, that is as unfiltered and happening in near real-time as their has been, is moderately less common – at least that is the way things are supposed to appear – once a person is supported enough to have stringent publicity, a manager and maybe even a lawyer or two. Not even venturing so much into the topic raised by Billboard about breaking up v. getting back together v. getting back together but functioning in a difference capacity, (I can name a band I like for each of these scenarios, all of which occurred over the preceding year.) the internet-wide access of Blink’s adjective-driven drama, which, while giving the public a peek into more of a “realness” surrounding these celebrity musicians, does not exactly place anyone involved in a likable light. Suddenly the social media corners of the internet have people taking sides on comment boards everywhere but not in a way that is necessarily going to convert into directly proportionate album sales or an immediate need to make a complete Blink 182 playlist on Spotify and blast it for days. No, in fact, even for those hoping for best or, taking a specific side in the issue, comfort would not be the first thing liable to come to mind in listening to music from the band’s heyday. Just for the moment, in the present, those tight bonds and enthusiastic songs are not where the people one wants to see get along, are right now and might not get back to being, anytime soon. Thus, love them or hate them, this kind of raw openness with the general public is not of much benefit to anyone –except maybe those calculating trending statistics and keywords on Facebook and Twitter. If a band comes face to face with an ugly, raging and oversized elephant, are there some topics / some methods of dealing with potentially volatile feelings, that everyone agrees not to pursue, should a worst case scenario type problem come into play –no matter how messy the problem? Arrangement associations: On their way out and we just haven’t acknowledged it?